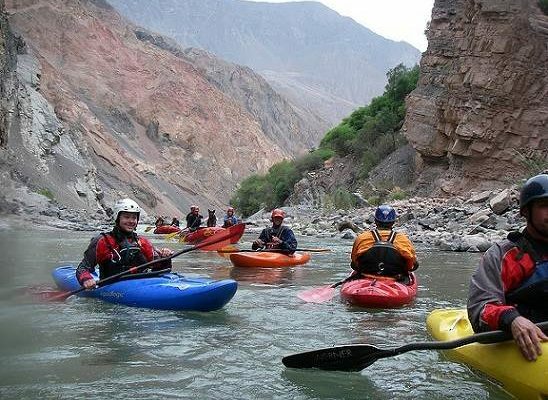 The greatest experience of the South American kayak is found in one of the deepest canyons of the world: the Colca and the Cotahuasi Canyons. Canyons with 13 thousand feet of vertical walls inside a framework of a beautiful blue sky and crystalline water, plus the adrenaline that only swirls of class IV – V can give. 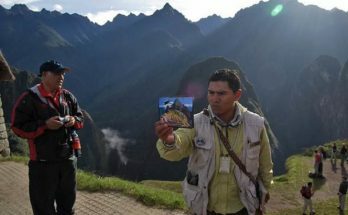 The mysticism of these two Peruvian canyons has well been earned. Its extremely remote location and its compromising water make only the experts in this type of fast Kayaking experience this adventure, full of sharp gradients, fast currents and magnificent falls. That is what the expedition offers organized by Bio Bio Expeditions Worldwide. After arriving at Arequipa, the expedition members will leave toward Huambo, where a delegation of mules will expect us to carry our kayaks for the eight hours that the descent into The Colca Canyon will last. The next day, the kayaking begins. 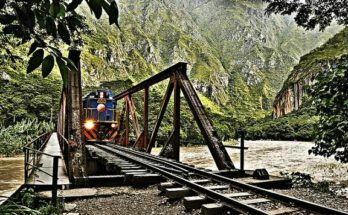 The first three miles of the Colca river run is Class II-III until the river Mamacocha, where it will veer to the right. There, 1,500 cubic feet by second of pristine water in downstream, where the promised rapids expect us. On the fourth day, after being well acquainted with the Colca River, the mules will carry you to the town of Cotahuasi, after a walk of 14 miles to the start of the river Cotahuasi, where we will pass the next four days exploring their landscapes, surrounded by the Wari and Inca ruins, as well as continuous fast rapids class IV-V. 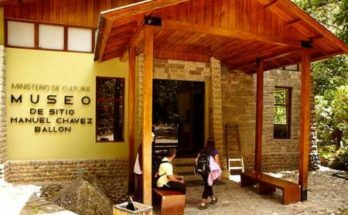 The most recommended hotel is the Hotel Casa Andina, which is located in the best zone of the Valley of Colca, which offers personalized service to five minutes of the thermal baths of “La Caldera”. Furthermore, it has phone, internet services, assistance to the tourist, restaurant of typical foods, etc.